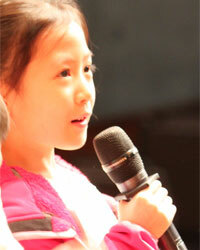 A storytelling competition for primary school students to cultivate trilingual articulation and gain confidence in reading, comprehension and oratory. 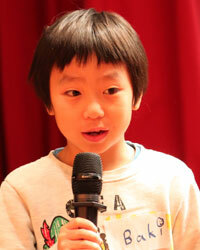 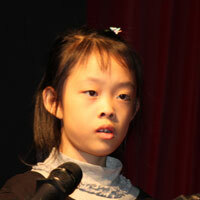 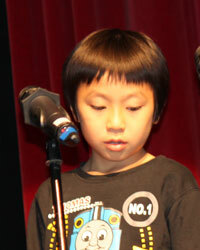 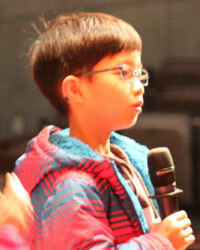 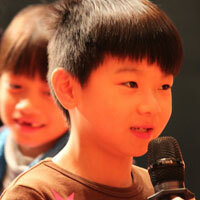 Competition is open to all local primary schools of Hong Kong. 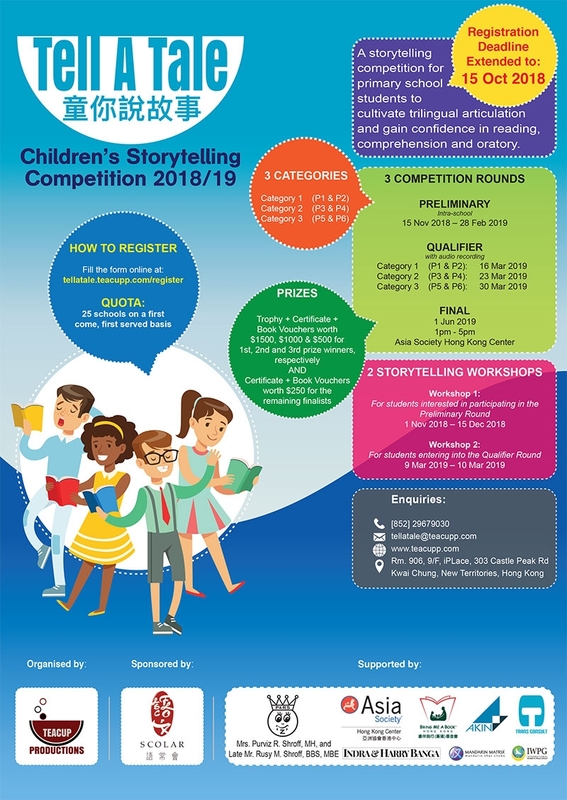 “Tell-A-Tale” Children’s Storytelling Competition aims to promote biliteracy and trilingualism among primary school students of Hong Kong in a fun and interactive manner. 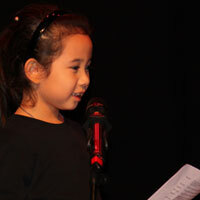 It amalgamates the art of storytelling with language-based oratory skills.